Find your bearing with the Mudman watch. 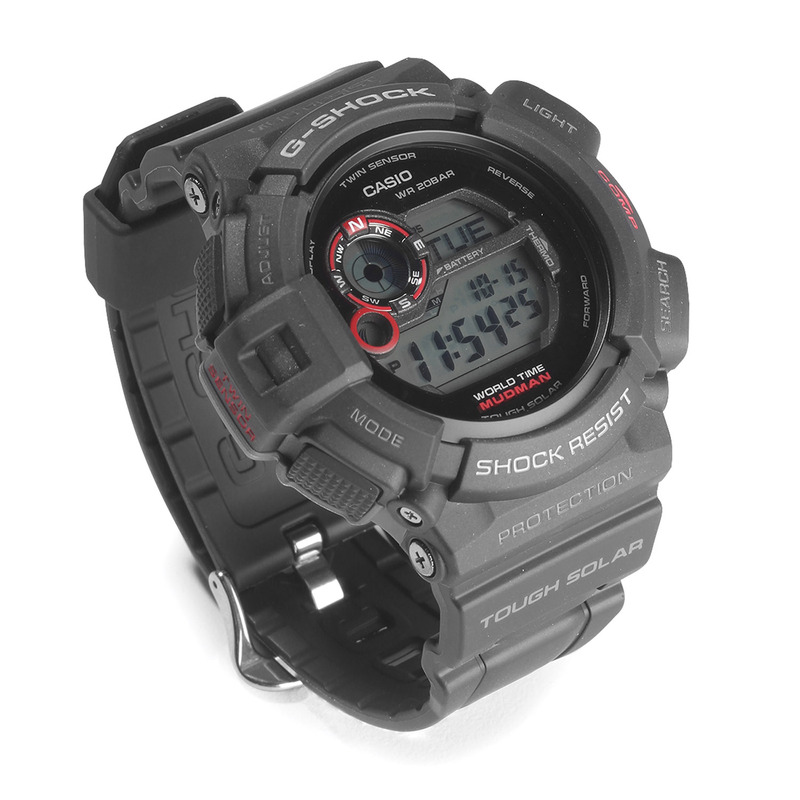 Built tough to withstand shock, mud and water. Features direction and thermo sensors to help you keep your bearing wherever duty or adventures take you.